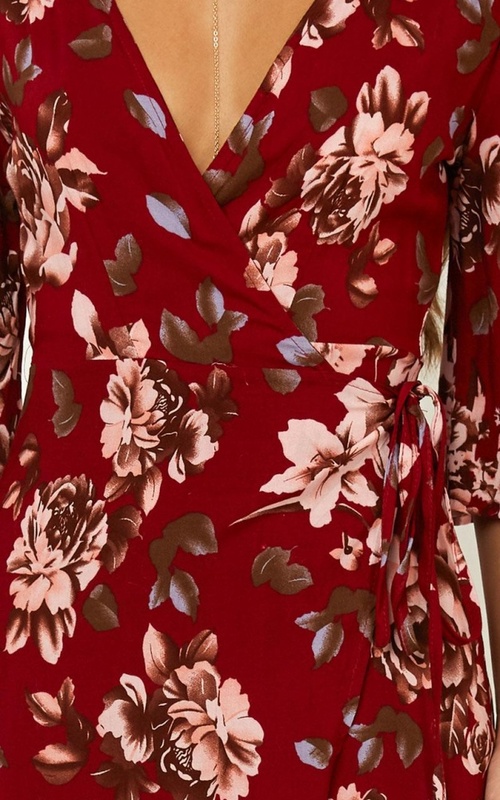 Get saucy in our Slipped Away Dress. Its deep plunge neckline and thigh-high side split will have you floating on around the street. 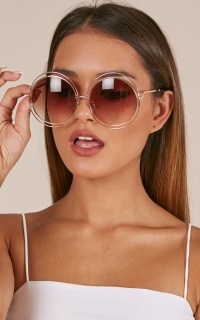 Pair it with cute sandals for a day time out or thigh-high wrap heels for the night, and don't forget to add a little bling. Filter By Height: Show All 5'0" 5'1" 5'2" 5'3" 5'4" 5'6" 5'8" 5'9" 5'10" 5'11"
First time customer so ordered my usual size (10) and it did not fit my 12DD bust at all. The dress itself is pretty but obviously poor quality material, especially for the price. 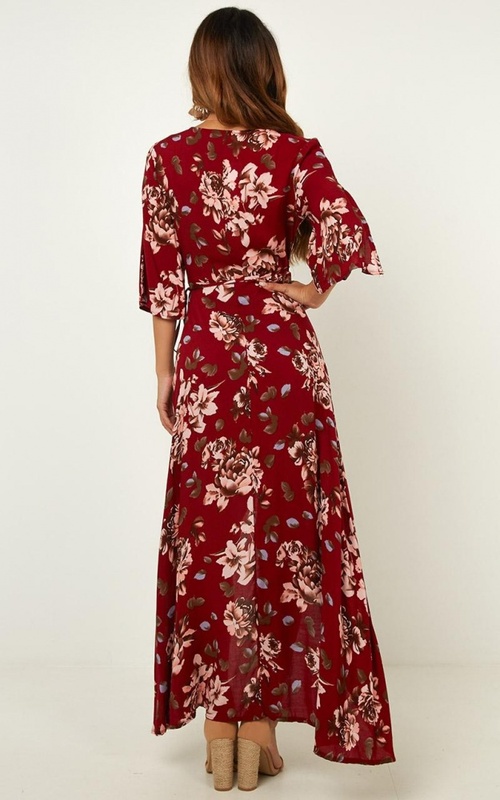 The sleeve design is flattering but the drapey bust design is so weird that even when I returned it and got store credit to buy another 2 sizes up, the new one doesn't cover the chest area organically unless you pin or tape it. Their returns policy is very clunky. Instead of them reordering/resending the correct size, they make you create a new purchase. 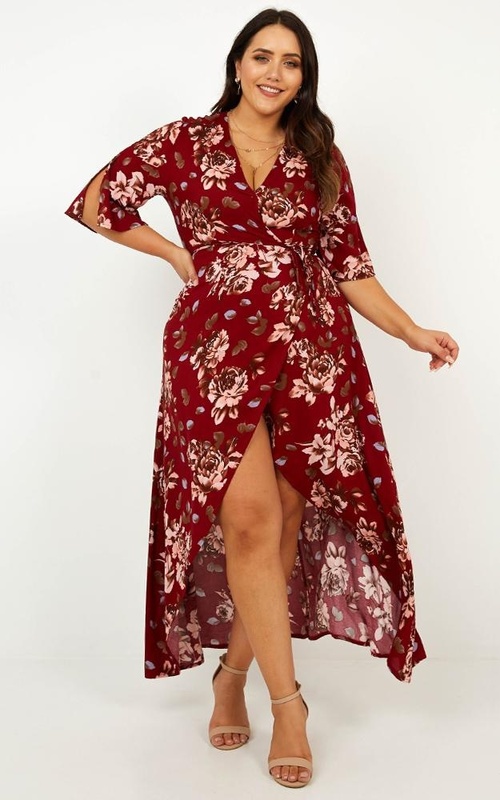 I used a UniDays discount code for 15% off which could not be used again for this new purchase so I was faced with paying another $10 extra on top of the $8 returns to get the dress I originally wanted. The customer service was prompt and nice and eventually gave me a 10% off code but the whole experience overall was not the best. I think you could spend less money for a similar quality dress or spend a bit more money for a much higher quality dress. I should be able to reorder? Was away on Xmas holidays and just looked at returns today as my return was lost in mail ,I needed a bigger size but it said I out of time ? Firstly, $60 for this dress is an absolute joke - there is no way on earth the quality of this dress warrants the price tag. I ordered a size 12 (usually I am a 10/12) and this thing wouldn't even wrap around me. 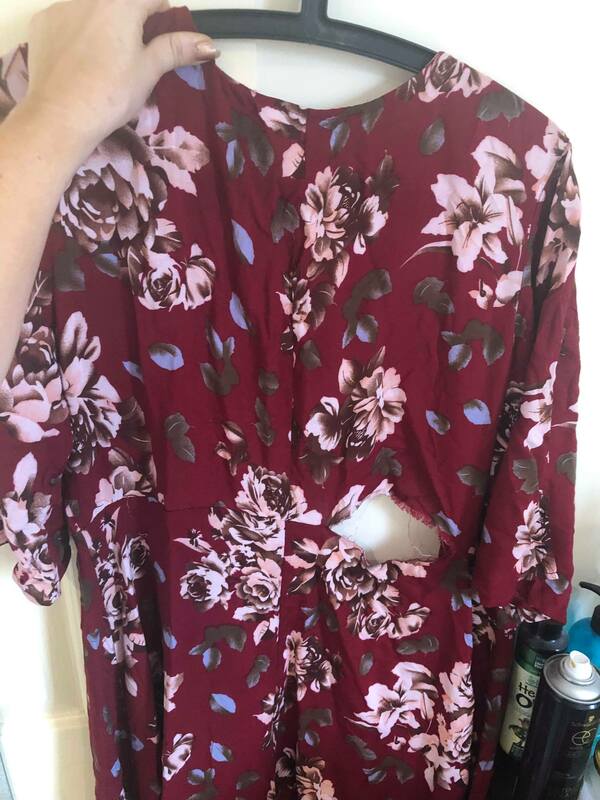 Returned it and got a 16 to be on the safe side, it fits around the waist but the bust has an absurd amount of extra fabric that required me to pin it - if you look closely in the pictures you can see that they've also had to pin the dress, extremely misleading. 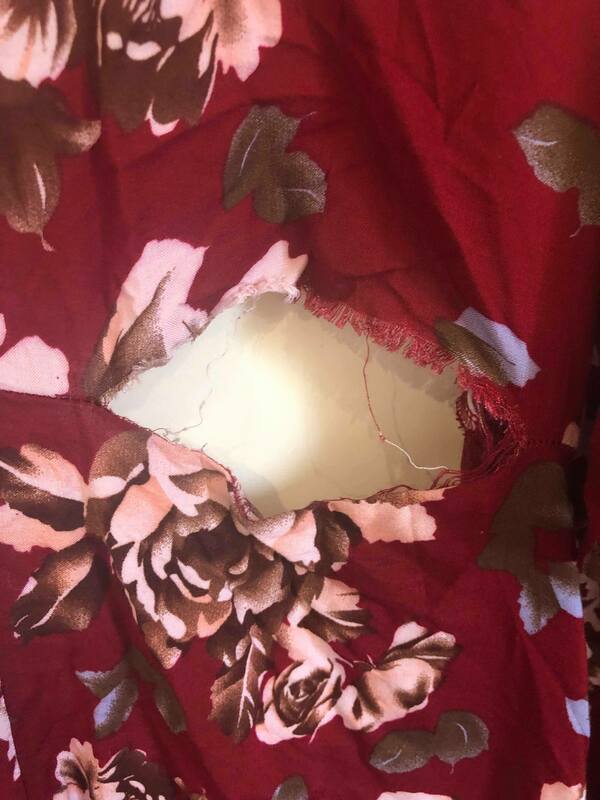 I wore this dress for a wedding and by the time I got from the hotel to the venue the stitching had come apart. I strongly suggest before you order ANYTHING from this website you review their FB comments section, it's dismal.